How Far is Heritage Residency-II? 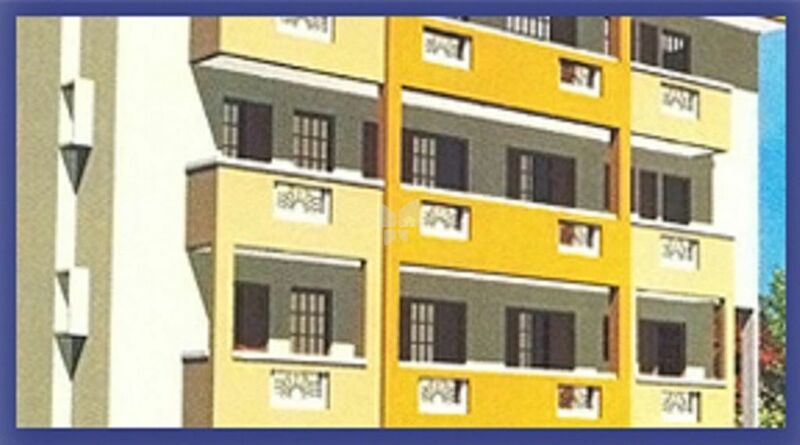 Manito Heritage Residency II, located in Hebbal, Bangalore, offers 1BHK apartments with the price being on request. The apartment sizes are of 525 sq. ft.. The amenities include gymnasium, swimming pool, children’s play area, 24x7 security, sports facility, rainwater harvesting, jogging track, landscaped gardens, and power backup.Located in the north end of Bangalore, this area is home to the famous Hebbal Lake. It also hosts several business establishments like Manyata Tech Park and Kirloskar Business Park, which in turn is hub of the largest corporate houses such as IBM, Philips Software, Bharat Electronics Limited etc. its proximity to the Bangalore International Airport as well as its efficient connectivity to the key parts of Bangalore makes it a sought-after business and residential destination. The area also abounds in reputed schools, hospitals, shopping malls, hotels etc. The average apartment price in Hebbal is 5561 per sq. ft., with the property rates having risen by upto 15.4% in the last 6 months. Near to Cmr National Public School with 4.2 Km distance. M & N Infrastructures is a Bangalore based leading property developer with successful deliveries of many eminent residences and commercial spaces. Established in 2012, M&N Infrastructures is an strategic joint venture of Manito Builders and Navami Builders - both leading developers with multiple projects executions. The main objectives of this venture are to leverage the combined experience of each companies and execute high-end residential, commercial, educational institutions, hospitals projects; ensure its clients with greater quality; provide robust end-to-end complete property development and engineering consultancy under single umbrella; extend larger infrastructure development. M & N Infrastructures is a resourceful organization with all necessary talent in-house. Our team is comprised of highly qualified & professional architects, project managers, engineers, sub-contractors, consultants, skilled labours to provide modern and innovative buildings.